We provide Invisalign clear aligners in Oxfordshire. 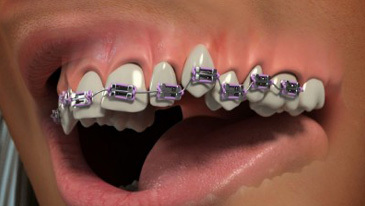 This is a fantastic treatment for patients looking for straighter teeth without traditional metal braces. Find out more here.